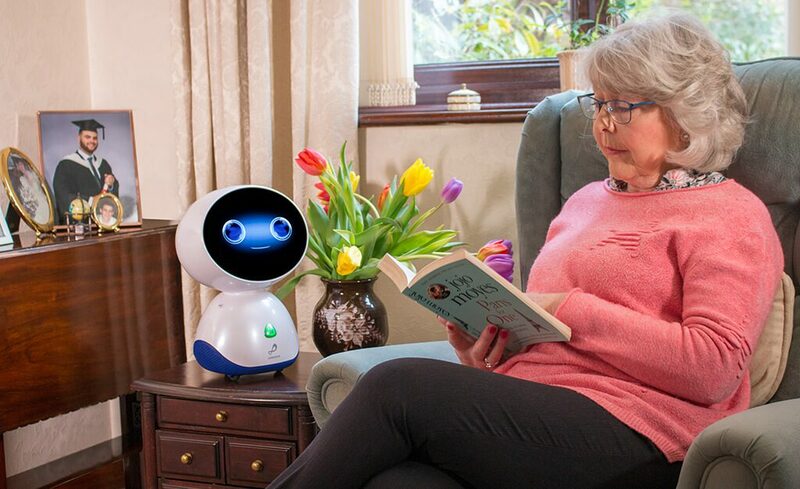 Service Robotics is looking for pilot users who are interested in helping us to improve the GenieConnect service. Service will be provided free of charge to pilot users for the duration of the pilot. 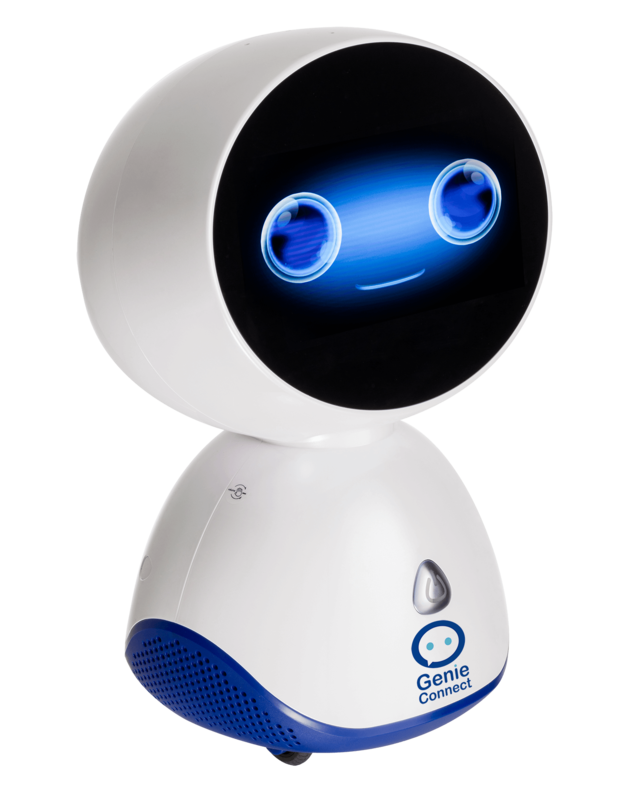 Each pilot user will receive a Genie robot preloaded with services and content, which will be set up in the user’s home by one of our setup technicians, who will also show you how to use its many features. The pilot project will last up to 3 months, after which the robot will be returned to Service Robotics. If you feel you meet all or most of these requirements then please do register your interest. You will receive an acknowledgement email and we will write to you at the end of March to update you.